Semiconductor power devices are a central part of any power conversion circuit and are ubiquitous in our daily lives: they transform voltages for a multitude of appliances, such as from the 220V AC mains to a 12V DC end-user appliance. Efficient power conversion systems are at the heart of the worldwide effort for a green economy, since they can minimize losses and save energy. the challenges for growing wide bandgap materials and how semiconductor defects influence the final material. how the semiconductor material is being implemented in a final device, and how the processing can significantly improve the characteristics of the devices. how the fabricated devices can still fail, how to investigate these failures and how to categorise the degradation mechanisms. how a device is implemented in an consumer product, and the impact of specific ambient loads such as temperature on device performance. This summer school is co-organised by the H2020 programmes InRel-NPower and GaNonCMOS. Click on the dates to view our intended program of our summer school. The program will be updated in due time with more presentation information. 16:00 Lecture to be confirmed. Participation is free of charge, but only a limited number of participants can attend. Interested participants are advised to register in your earliest convenience. Registration is possible through our registration page. Please register before June 23 2019. Studens can book their overnight stay at the youth hostel 'De Draeke', located at a 10min walk from Het Pand for € 27 / night (< 30 years old). Please mention 'Summer school GaN' when making a reservation, preferrably before May 1 2019. Our flyer can be downloaded here. The InRel-NPower project has received funding from the European Union’s Horizon 2020 Research and Innovation program under Grant Agreement No 720527. The GaNonCMOS project has received funding from the European Union's Horizon 2020 Research and Innovation program under Grant Agreement No 721107. 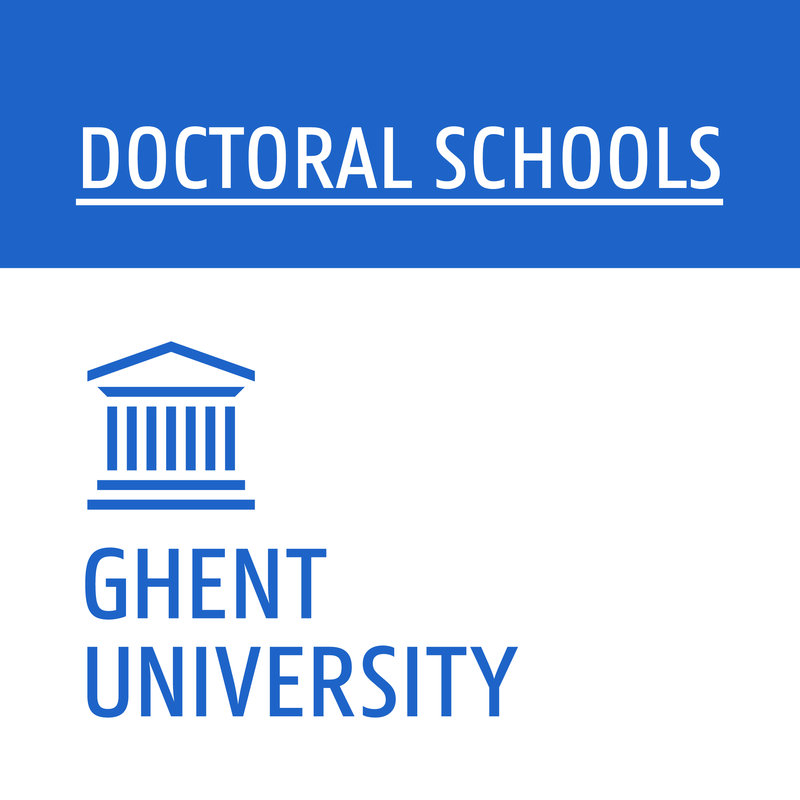 This summer school has been made possible through the support of Ghent University's Doctoral Schools programme and Flanders State of the Art. Our second newsletter is out there! Our second newsletter has been send to over 100 interested subscribers. Also curious in its content? We organise our next second Summer School from 8 to 11th of July 2019. Read more here, or download our flyer! See you at the next WOCSDICE! Our consortium will present many of our latest research on the 43rd edition of the WOCSDICE workshop. This project has received funding from the European Union’s Horizon 2020 research and innovation programme under grant agreement No 720527.